Mindy Kaling is one of the funniest people I've got to experience. 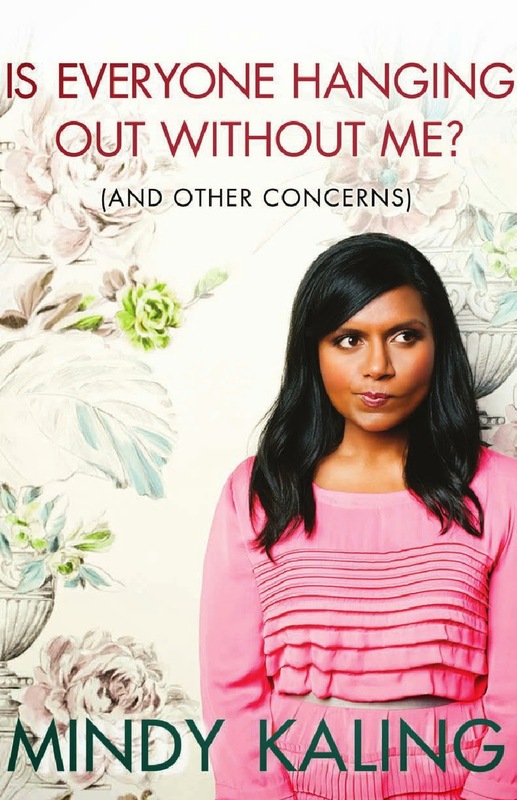 Unlike Tina Fey's book Bossypants, this book is not a cohesive telling of her life or career, instead is a set of short stories, essays, and fun pictures of Mindy. I did enjoy this, she is hilarious, but I found it really hard to follow through the book from story to story if I was reading it for a while. This would be a perfect book to have on your night stand or in the bathroom to read one or two sections per sitting, even though it is fairly short. I loved the stories of her life, as well as the inserts of advice/or messages to young girls about body image and being who you want to be. Hearing about the internal struggles she's faced made this book really relatable. I wanted to give this four stars but it really did not hold me, and since I read this in 2 sittings it was really difficult to go from one section to the nest for me. I really like stories that have a connected story line and I was really looking forward to that but didn't get it. This would make a great gift book for people who are not super into reading!